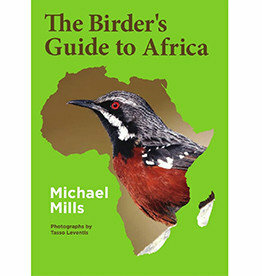 The Special Birds of Angola is the first field guide dedicated to Angolan birds. It presents general information and photographs of more than 70 of Angola's most special birds, including all endemics and near-endemics. Distinct subspecies that may deserve specific status are also dealt with. English and Portuguese text are placed in adjacent columns, to serve both Angolan and international birdwatchers, students of ornithology and ornithologists. 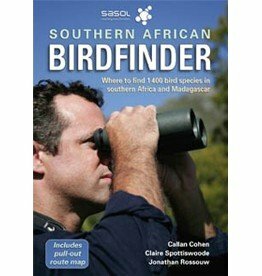 Besides the species accounts, other sections include general information on Angolan geography, climate, habitats, conservation issues and ornithological history, a section on top birding sites, and a complete annotated list of all endemic and near-endemic bird taxa. Special Birds of Angola is the first field guide to concentrate specifically on Angola. 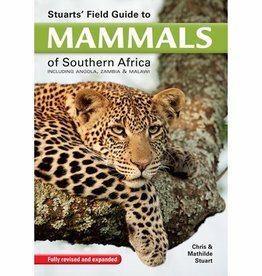 Greater southern Africa has a wealth of mammal species, almost 400 – all of which are covered in this fully updated, comprehensive field guide.